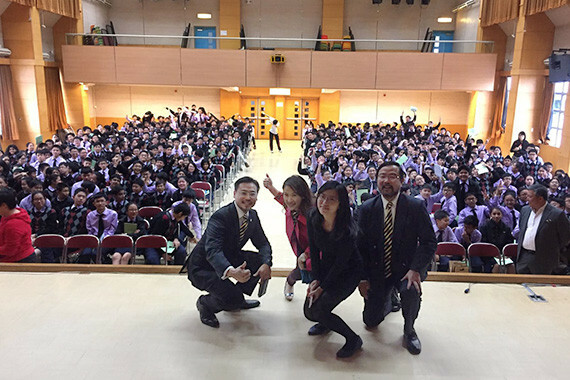 [Hong Kong] Jason Chiu, CEO of cherrypicks and Young Industrialist of Hong Kong 2014, inspires hundreds of middle school students at the Hong Kong Young Industrialists Council (HKYIC) event “Your career – Go for it” at Po Leung Kuk Ngan Po Ling College (NPL) on 30 Nov. 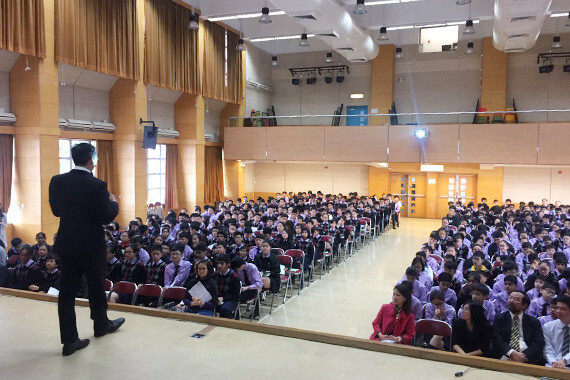 Through his presentation “The Magic of Thinking Big”, he shared his long road to success and encouraged over 450 students in contemplating their future career paths. 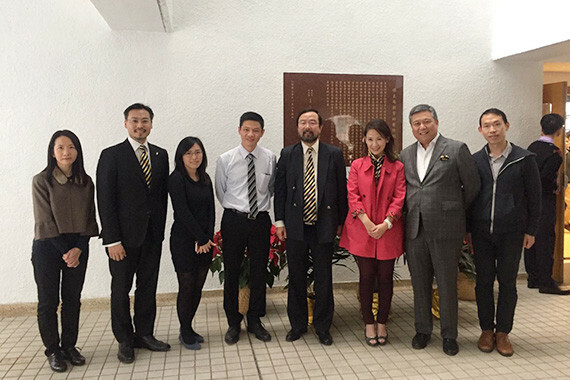 Ms. Juliana Lam, Managing Director of AML Group Holdings Ltd., and Dr. Kwong Po-Yin were also on hand to enlightened students with their presentations.